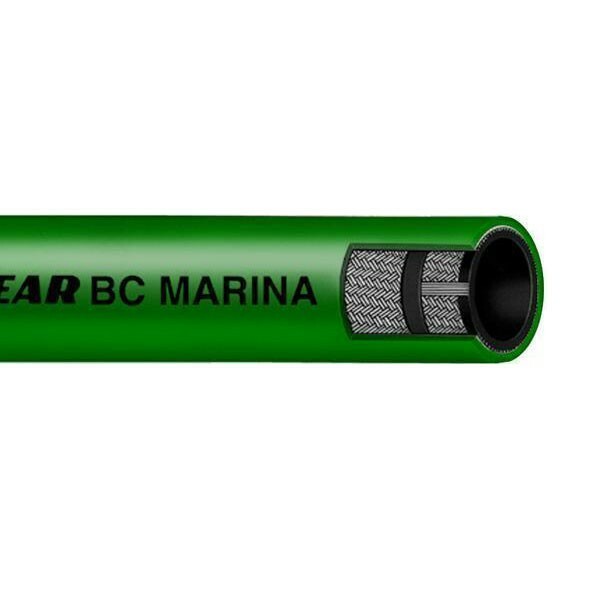 Continental ContiTech 1" x 40' Marina Hose is non-marking and designed for dispensing gasoline to pleasure craft and commercial boats at fresh and salt water marinas. Available in green color. Goodyear 1" x 50' MXM Pump Hose is designed for use with all types of gasoline dispensing applications where flexibility and a lightweight hose is desired. Available in Black Color. 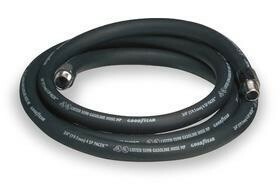 Goodyear 1" x 40' MXM Pump Hose is designed for use with all types of gasoline dispensing applications where flexibility and a lightweight hose is desired. Available in Black Color.